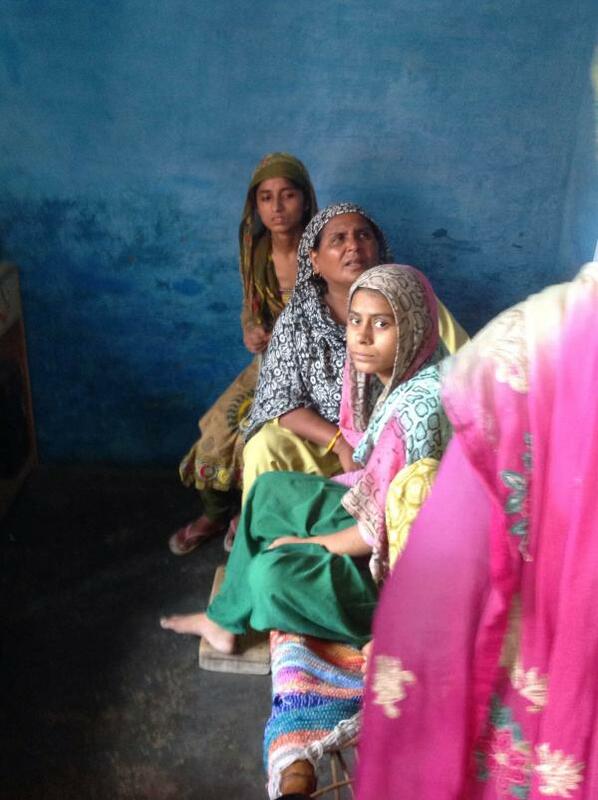 #Dadri lynching: What if the meat is not beef? Will it bring back Mohammad Akhlaq? A piece of flesh has changed the destiny of an entire family. 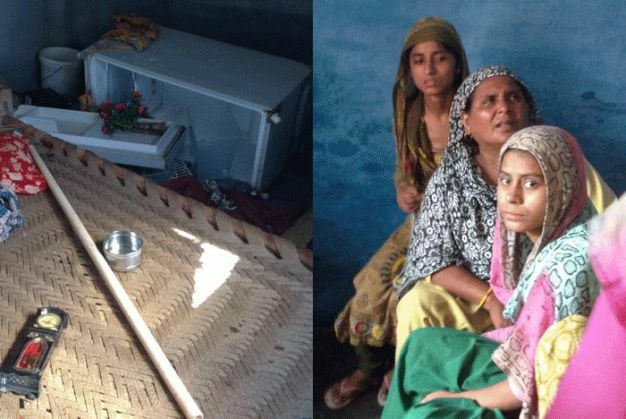 In Dadri, Uttar Pradesh, 50-year-old Mohammad Akhlaq was beaten to death and his 22-year-old son severely injured by villagers on the night of 30 September, for allegedly 'consuming beef'. According to a report published in the Indian Express, it all started with an announcement at the local temple that the family had killed a cow for consuming its meat. 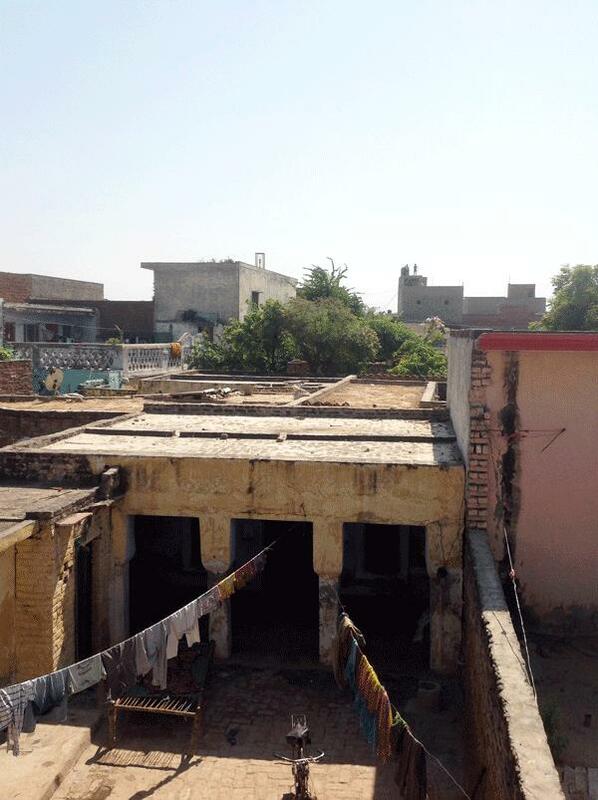 Enraged over the declaration, without any evidence, a mob from the neighbourhood reportedly barged into Akhlaq's house, beat him to death and severely injured his son. Akhlaq's 18-year-old daughter, Sajida, who is shattered after the incident, narrated a heart rending account to the Indian Express. "They dragged my brother and father outside the room and hit them with bricks. My father was taken outside the house and beaten to death. My brother was dragged to the courtyard downstairs, where they hit him on the head and chest. He was left unconscious. They hit my grandmother on her face and tried to molest me as well. They threatened to kill me if I said a word to the police." The crowd reportedly shouted abuses against them and alleged that they had consumed beef. 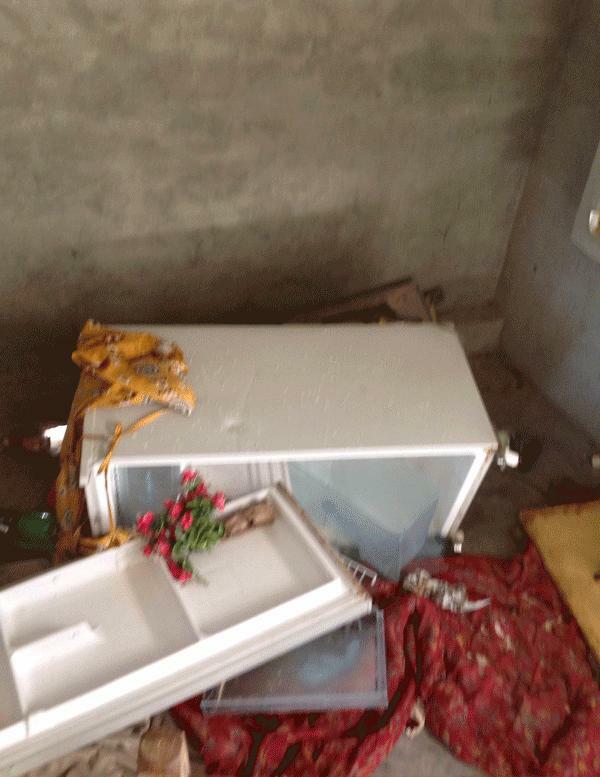 They also broke the house's furniture and toppled the fridge where the 'beef' was suspected to be kept. The most shocking aspect of the incident is that the mob didn't even care to cross check the announcement before reacting. Moreover, Sajida had never imagined that her own neighbours would turn hostile in the blink of an eye. "Every time there was a feast in this house, our Hindu neighbours would be here. Even on Bakr-Id they were our guests," Sajida told the Indian Express. The meat, which according to Sajida, was mutton and mistaken for beef is now under police custody for examination. But Aklaq is irrevocably dead. TWEET THIS #Dadri lynching: the enraged mob didn't even bother to confirm the announcement before killing Mohammad Akhlaq #Dadri lynching: What if the meat is not beef? Will it bring back Mohammad Akhlaq?